The response from people to run and volunteer on the 11th of January in UL has been unbelievable. 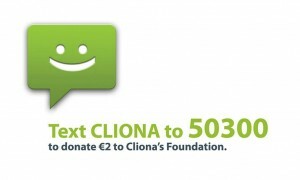 Some of Munster’s best runners have signed up to help us break the record. Please don’t forget to contact us if you wish to run a lap as places are filling up very quickly. Information on how to contact us is available via our Facebook page which you can find here. Also a big thank you to All Athletics clubs who have offered to help us. If anyone wishes to run a lap, or just to be involved, then everyone will run the last lap together but only behind the runner of the 105th lap as he or she hopefully breaks the world record. Running coach and sports therapist Sergiu Ciobanu has just signed up to help us break the marathon relay record. A massive ‘Thank You, Sergiu’ for helping out with this great charity event. 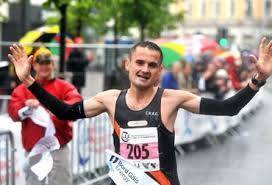 Sergiu is one of the best runners in Ireland and a gentleman. We are still looking for more elite runners who can lap in 74 sec or less so please spread the word.Thank you.